We reported before that Samsung Galaxy NotePRO 12.2 LTE variant has already got its official Android 5.0.2 update earlier last month. Today, Samsung has just started Rolling-out the same Official Android 5.0.2 Lollipop to the Galaxy NotePRO 12.2 3G (SM-P901) and Wi-Fi (SM-P900). The update is Available Over-the-air (OTA) and via KIES in Russia and Netherlands, other Regions is expected to get the update in the next few weeks. The Update packs Android build 5.0.2 Lollipop (Build Date June 5, 2015) with lots of new features, improved multi-tasking mode, new lockscreen, new notifications panel, Updated TouchWiz UI for Tablets with Material Design along with various Bug fixes and performance improvements. You Can download the Official Firmware from our YouFirmware section below. Use our Odin3 Tutorial to find out how to flash this firmware into your Samsung device safely and easily. We reported before that Samsung Galaxy NotePRO 12.2 LTE variant has already got its official Android 5.0.2 update earlier last month. Today, Samsung has just started Rolling-out the same Official Android 5.0.2 Lollipop update with Arabic-support to the Galaxy NotePRO 12.2 LTE (SM-P905). The update is Available Over-the-air (OTA) and via KIES in Untited Arab Emirates (UAE) and the rest of MEA region should get the same update very soon. 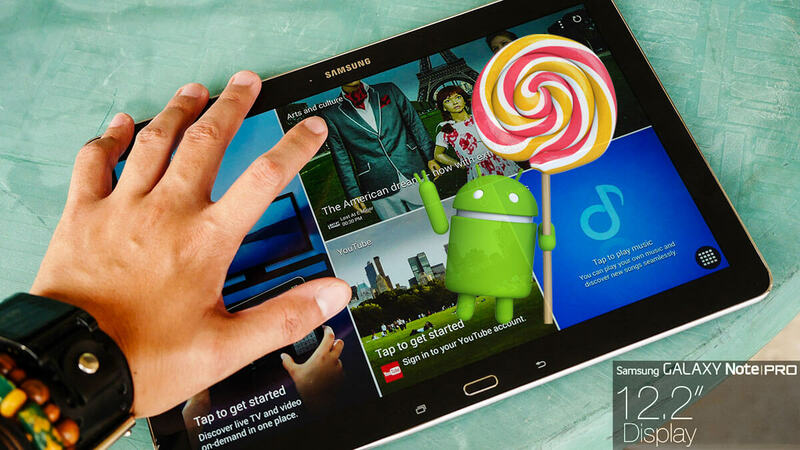 The Update packs Android build 5.0.2 Lollipop (Build Date June 19, 2015) with lots of new features, improved multi-tasking mode, new lockscreen, new notifications panel, Updated TouchWiz UI for Tablets with Material Design along with various Bug fixes and performance improvements. We reported before that Samsung Galaxy NotePRO 12.2 LTE variant has already got its official Android 5.0.2 update earlier last month. Today, Samsung has just started Rolling-out the same Official Android 5.0.2 Lollipop to the Galaxy NotePRO 12.2 Wi-Fi (SM-P900). 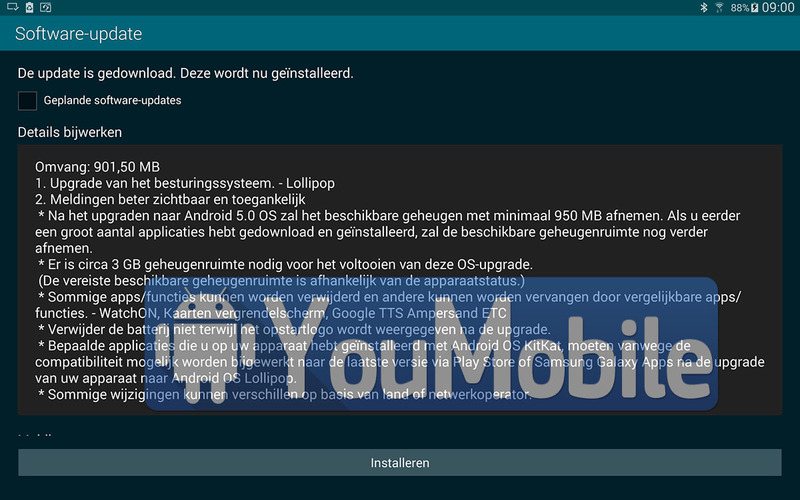 The update is Available Over-the-air (OTA) and via KIES in Canada. 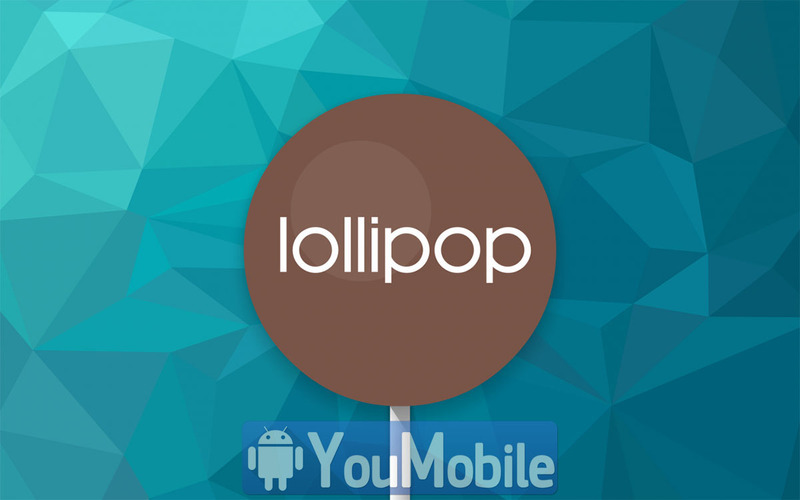 You Can download the Official Lollipop 5.0.2 Firmware for your Galaxy NotePRO 12.2 from our YouFirmware section below.